LEEASA continues to endorse “Bulk Handling Today” and works solely with Promech Publishing to bring out it’s ONLY official annual “LIFTING GUIDE”. This reference guide advise industry users on how to choose, use and maintain lifting equipment for their specific applications. Types of cranes and their specifications are discussed in detail, along with other useful information on chains, hoists, slings, etc. 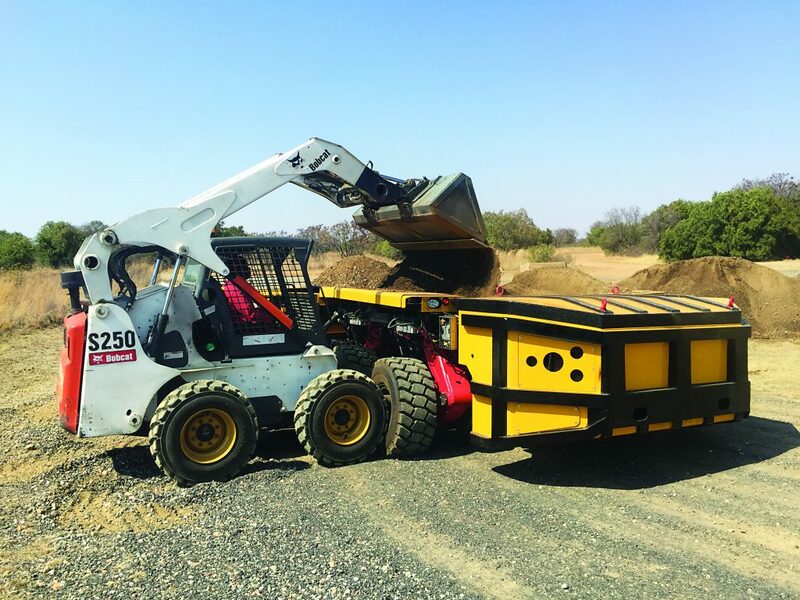 But any machine is only as good as the person who operates it, so we also discuss the regulatory environment, driver training, daily checklists to ensure proper maintenance, health and safety requirements, inspections and much more. “Bulk Handling Today” will be publishing its bi-annual prestigious CONVEYING GUIDE to be mailed with the August 2018 issue. It will also be distributed from our stand at ELECTRA MINING and various seminars and conferences throughout the year. As an invaluable reference tool, users are advised on how to choose, use and maintain conveyors and ancillary products and services for their specific needs and applications. Types of conveyors are described in detail as well as information on belting, spillage, safety etc. “Bulk Handling Today” (BHT) will publish its annual “BHT in AFRICA GUIDE” which focuses on the track record of South African companies working in Africa. “BHT in Africa” features comprehensive information on companies working in Africa from EPCH/turnkey to small bearing suppliers, for example. It is also an ideal showcase for those companies wishing to enter the African market. (LEEASA) Lifting Engineering Equipment Association of SA.